Between the Turnpike and Routes 95, 75, and 595, Florida has a high concentration of major highways, all of which increase the potential for calamitous accidents between passenger vehicles and trucks. Though trucks do have a right to traverse the roads, the risks to other drivers remain significant. Often, the accidents between trucks and cars have causes beyond mere bad luck and repercussions beyond typical collisions. After this type of traffic incident, a dedicated and professional Fort Lauderdale truck accident attorney from Yeboah Law Group, P.A. can do the heavy lifting of pursuing legal recourse while you do the personal labor of healing physically and emotionally. 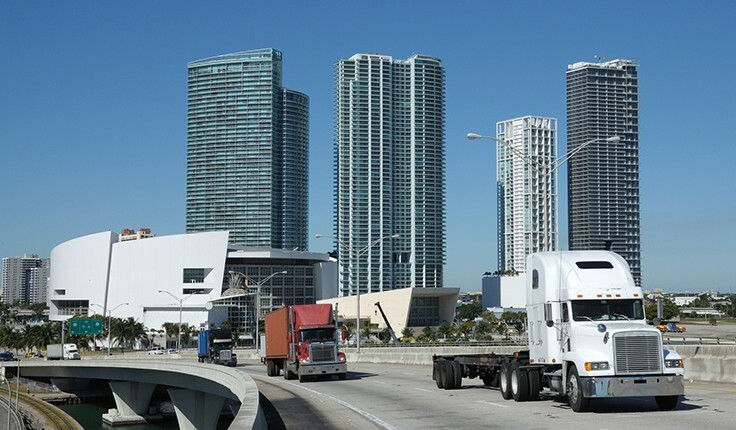 As a result, the injuries and damages stemming from these accidents can be compensated for in a court of law, usually with the assistance of a reputable Miami-Dade truck accident attorney. If you or a loved one has been injured in an accident involving a truck, do not hesitate to get the help you need to pursue the compensation you deserve. Our legal team is prepared to help you through the legal process after a truck accident. The physical impact and toll of a truck accident is not the end of the victim’s tragedy.  A further injury is inflicted and compounded when the family feels they have no support or assistance in handling insurance and personal injury legal issues. 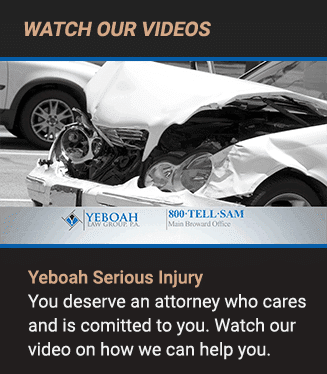 Yeboah Law Group is here for you and your family during the most challenging ordeal you may ever go through. Contact us for a free, in-depth consultation of your truck accident or injury claim. Call now at 1-800-TELL-SAM or complete our contact form to schedule a no-cost consultation.